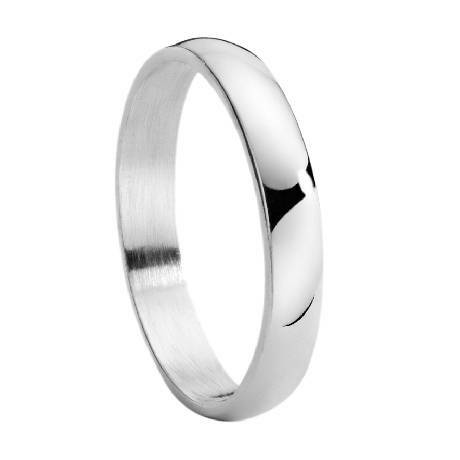 Sometimes the simplest things in life are the best, and this men's stainless steel wedding band proves that to be true. 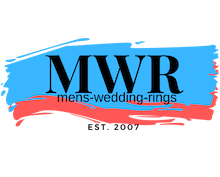 Made from super shiny stainless steel, this classically designed 4mm ring has a slightly domed profile and a flat interior. A timeless classic!